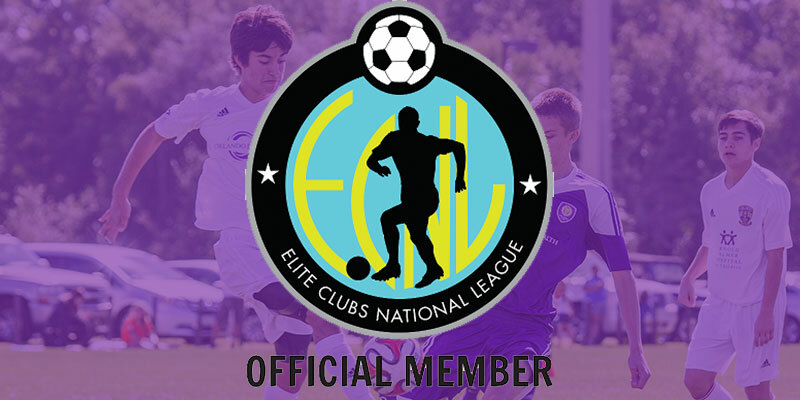 The Boys Elite Clubs National League (ECNL) was founded to improve the daily environment for boys youth soccer players through a collaborative club-based development program featuring competition, player identification, and coaching and club development platforms. The Boys ECNL will include both regular season conference games and cross-conference events, and qualifying teams from the Boys ECNL will advance to the post-season Elite National Premier League (ENPL) Playoffs for player’s 14-U, 15-U, 16-U, 17-U and 19-U. Orlando City Youth hosts the Girls ECNL (January 2019) and Boys ECNL (December 2018) winter showcase at Seminole Soccer Complex & Lake Sylvan Park. This showcase is considered one of the best showcase events of the season with over 400 College coaches and US National Team Scouts in attendance. In recent years Orlando City Youth has benefited tremendously from being an ECNL member, from Collegiate program placement, collegiate soccer scholarships and reduced travel expenses as we host the winter showcase.